A challenging and entertaining activity! 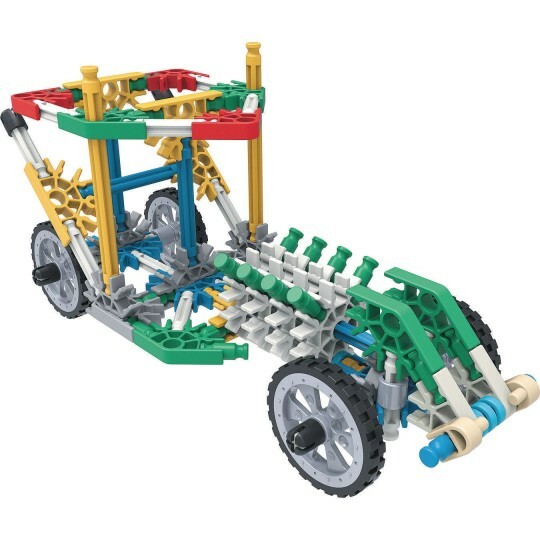 Turn playtime into a fun-filled, skill-building activity that kids can enjoy while learning! Bring back the fun of playing without digital devices with the Imagine Creation Zone Building Set from K’NEX®, and keep kids engaged for hours in a challenging and entertaining activity! 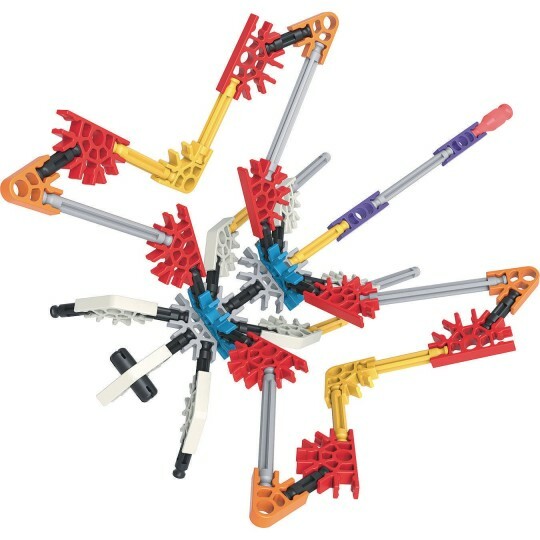 This building set contains 417 rods and connectors that click together in a multitude of 3D configurations! 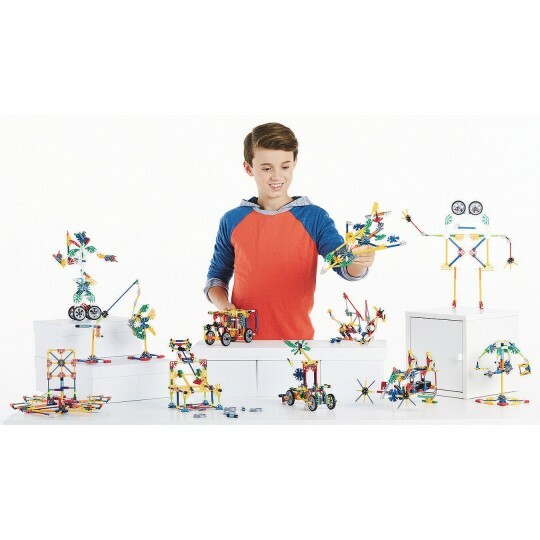 Let kids construct basic 3D figures on their own and guide them to create more complex structures that will expand imagination. 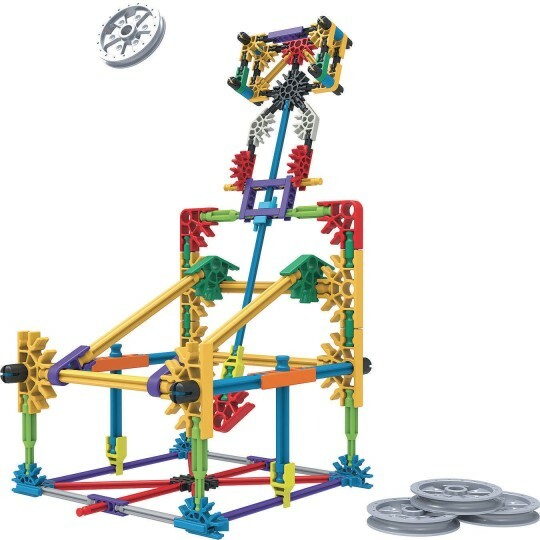 Build up to 50 different structures with the colorful pieces and learn about basic building concepts with this educational K'NEX construction toy. 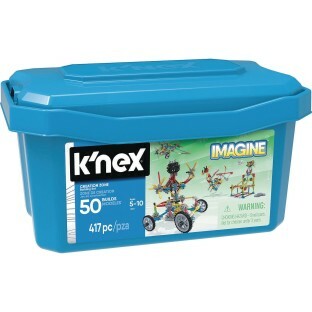 This building set comes with a sturdy plastic tub for hassle-free storage and cleanup. 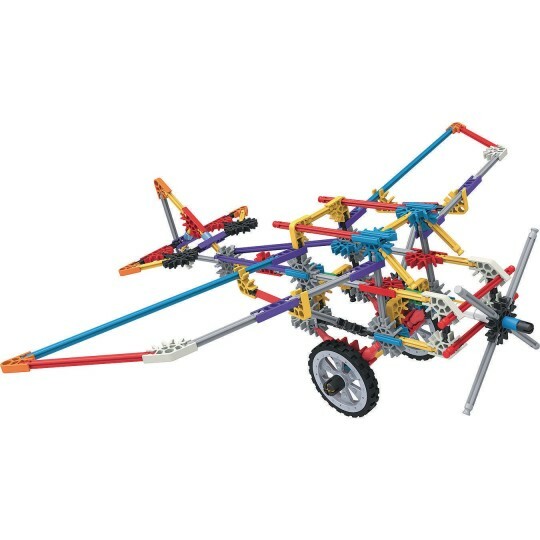 Each set also comes with an easy-to-follow instruction sheet to guide to build 50 models of varying difficulty and size!